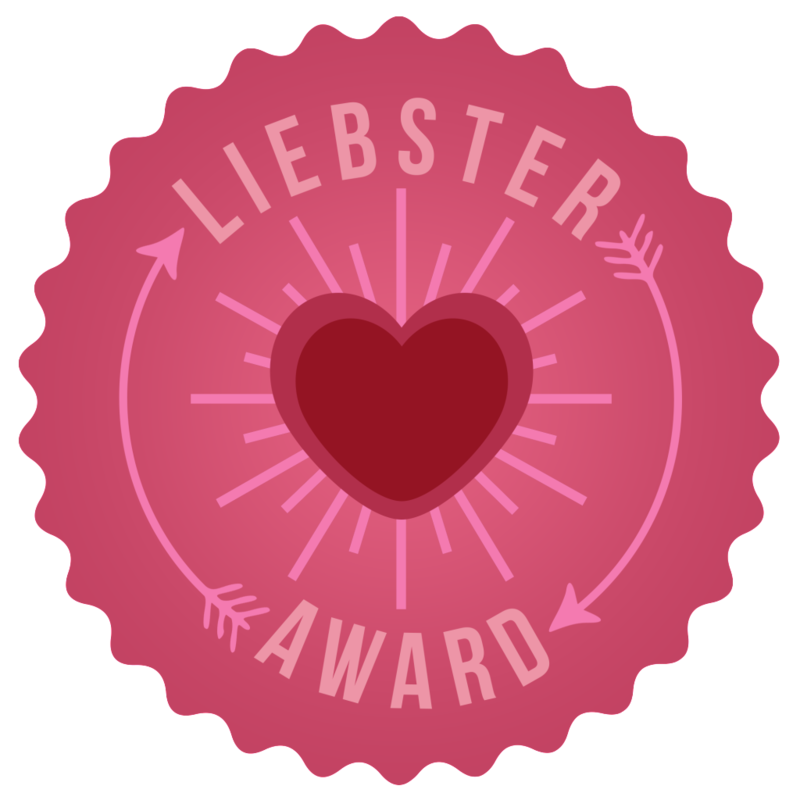 Selin Mina - Modeblog aus München / Fashionblog from Munich: Nomination for the Liebster award! Good day, Selin! I've answered all your questions here! My post will be up tomorrow ! Thank you Selin! !